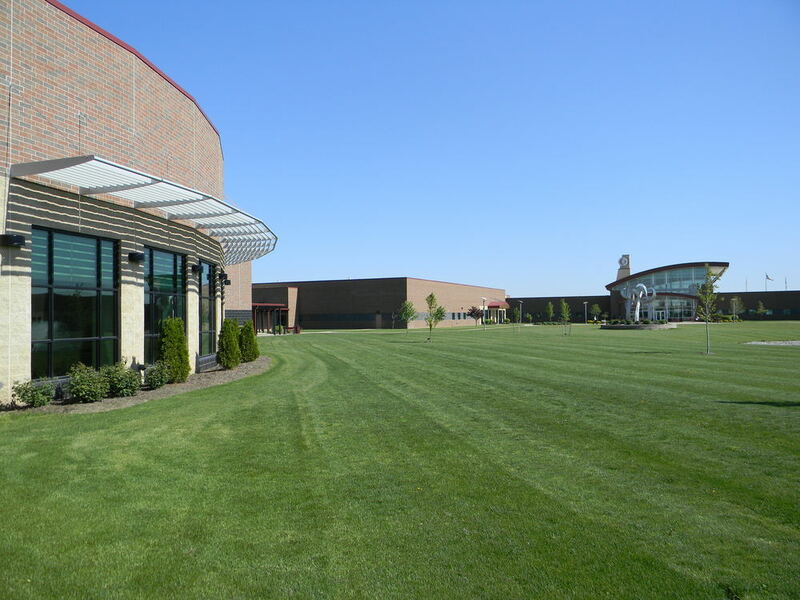 Project included the development of a new 40-acre campus and the Construction Documents and Contract Administration for t this 120,000 square-foot campus. Phase I include Administration Offices, general purpose classrooms, vocation classrooms, common areas including bursar, bookstore, and cafeteria, and a library. The project was delivered on-time and on-budget with only 0.002% errors and omissions. Project value was $17,000,000 and RCM was the Architect of Record. 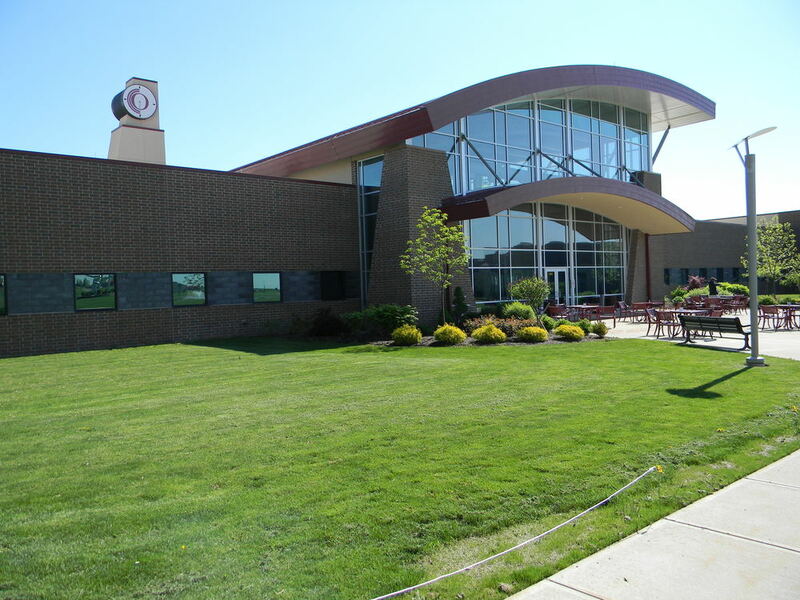 After the successful completion of Owens Community College, Findlay Campus Phase I, there existed a need for student recreation and public meeting spaces. 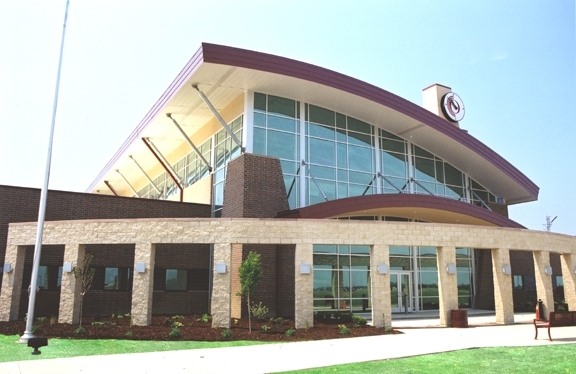 Phase II was designed to provide corporations a venue to conduct training in classrooms and high bay labs, as well as attend functions with meals and presentations. Project value was $3,400,000.